A homeowner in Texas went under his home after a storm disrupted his cable, once down there he saw a few snakes, and quickly contacted a snake removal company. 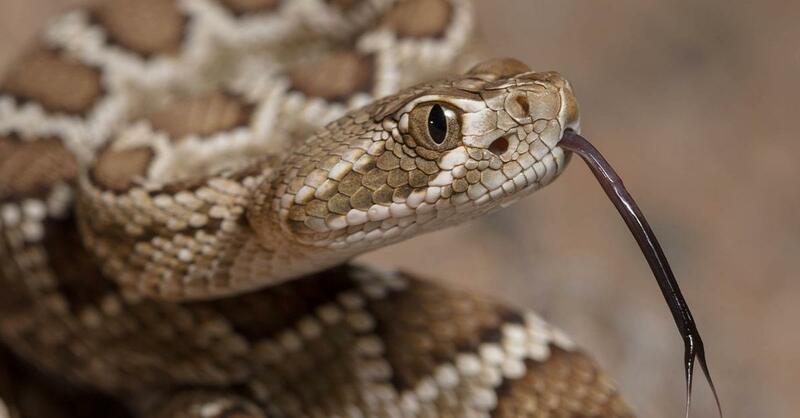 Workers then discovered a whopping 45 rattlesnakes from underneath the home according to the company’s Facebook page. OMG! The homeowner was lucky as he didn’t get bit by any of the snakes, a known risk as the weather warms up and they start to slither out from under homes, said Nathan Hawkins, the owner of Big Country Snake Removal.